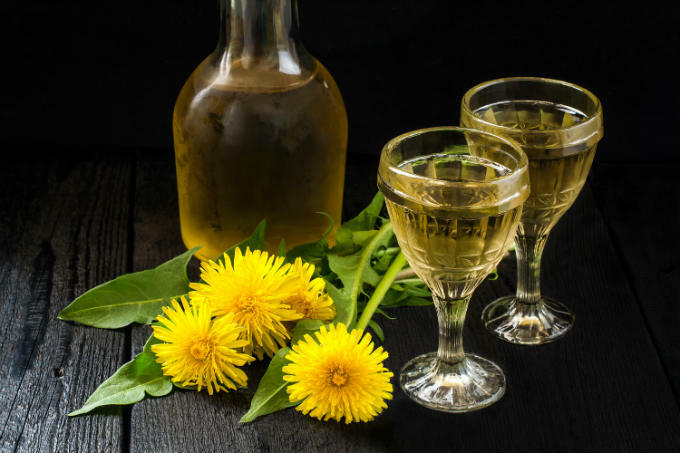 Dandelion wine making is an important part of the home-brewer’s calendar, and it’s a wonderful drink. 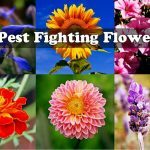 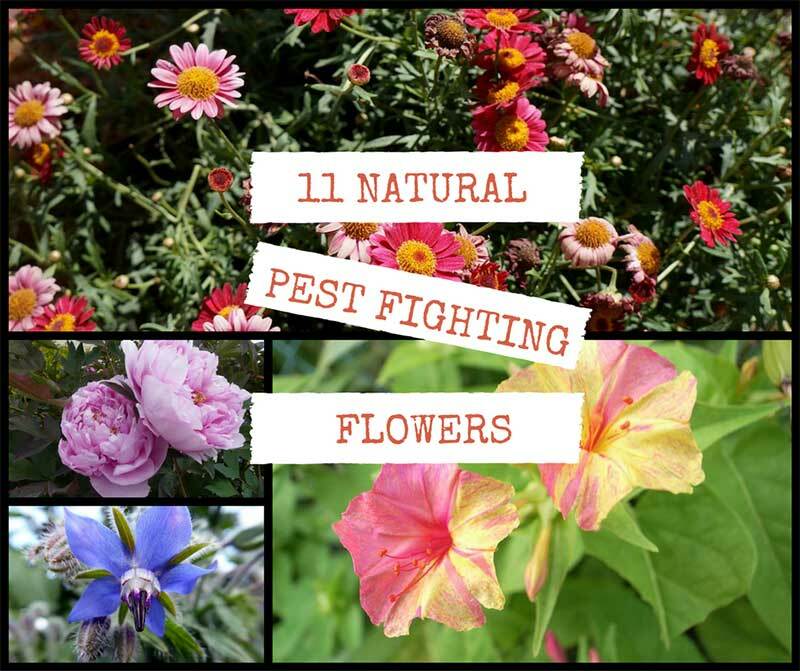 Although the flowers can make an appearance at any time of the year, 99% of them bloom in a flamboyant spring flush. 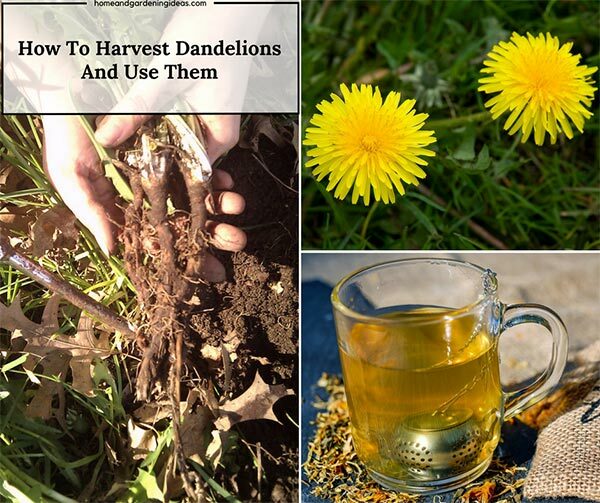 Dandelion wine is our newest addition.